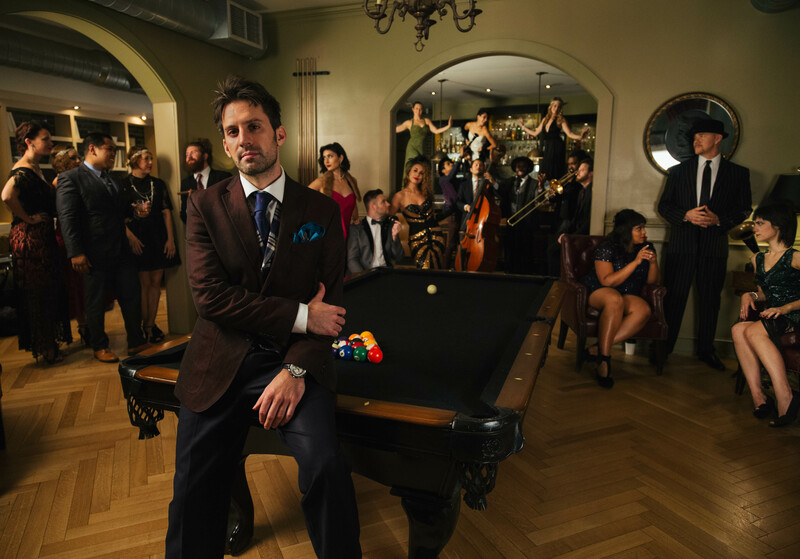 As many of you know, I started Postmodern Jukebox out of a small NYC apartment with nothing but a dream, a camera, and some talented friends. Since then, the project has grown into an internationally-touring phenomenon and major entertainment platform that has launched the careers of many – something of an “SNL for singers.” Along the way, I’ve met countless fans, musicians, and artists that have shown me inspiring levels of support for this project, and for REAL, LIVE MUSIC in general. 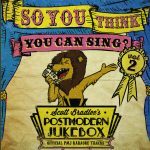 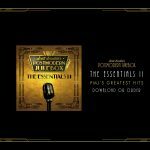 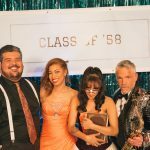 The album features the 18 most essential tracks in the PMJ library – everything from our viral smash hits to some of our most vocally jaw-dropping performances from our many star cast members, to our most inspired vintage transformations. 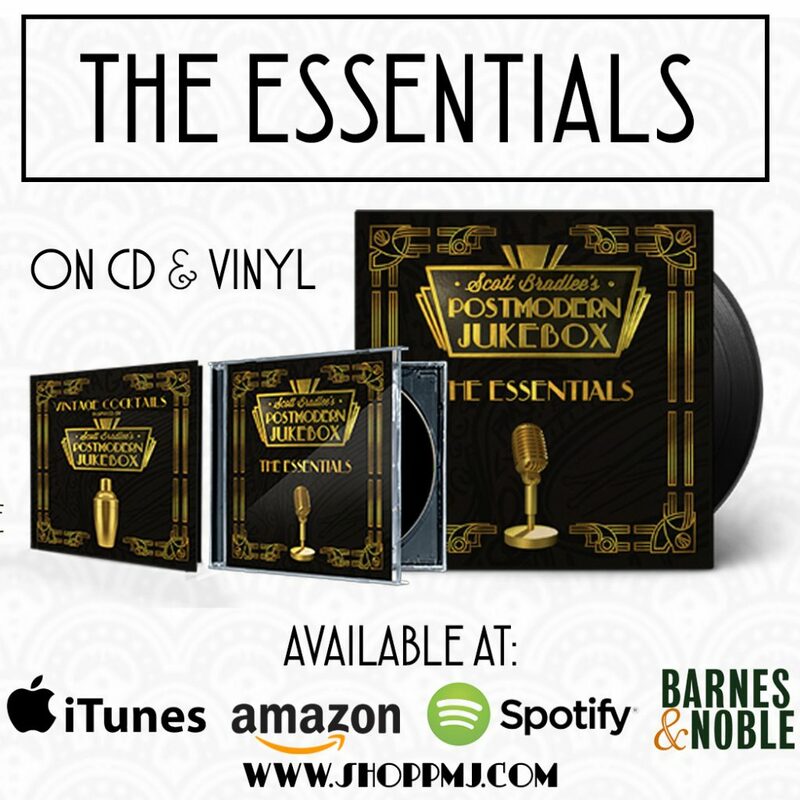 It is the perfect soundtrack to class up any event (it even comes with an insert booklet full of the popular vintage cocktail recipes), and the perfect start to building a Postmodern Jukebox collection of great performances. 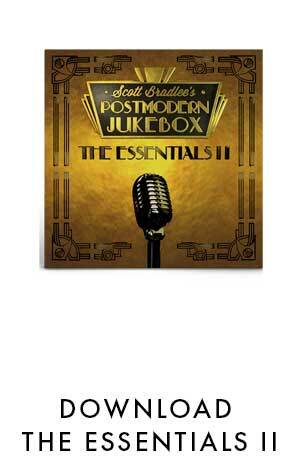 Since this album contains our most essential recordings, you might already own some or even all of this album. 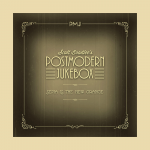 That’s why I built this playlist with gifting in mind; this collection is the perfect gift -holiday or otherwise- to give any future PMJ fans in your life. 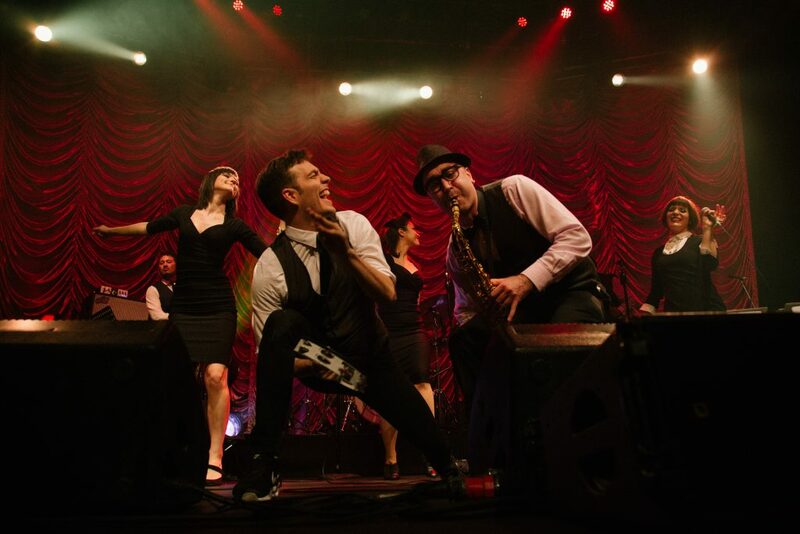 Family, friends, teachers, neighbors…give them the gift of PMJ and introduce them to a world of great entertainment. 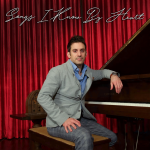 My goal for this release is to make a real splash on the Billboard charts. 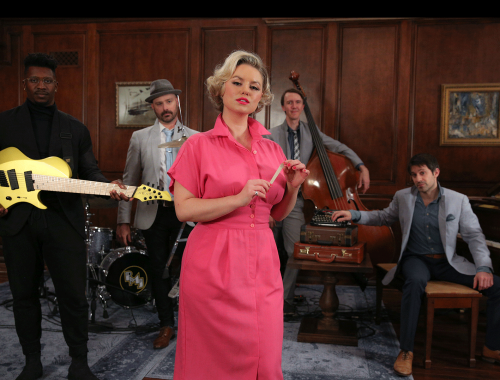 No more talk of Postmodern Jukebox as a “YouTube act,” or “online viral sensation.” This is real, we’re here to stay, and we’re ready to change the music industry.